‘Joanna Bator. Fragment uit Donker, bijna nacht’, Tijdschrift voor Slavische Literatuur 73 (2016) 30-36. Van Heuckelom, K. and Roosen, A. (eds. ), Bruno Schulz. Brieven (Amsterdam: Pegasus 2017). 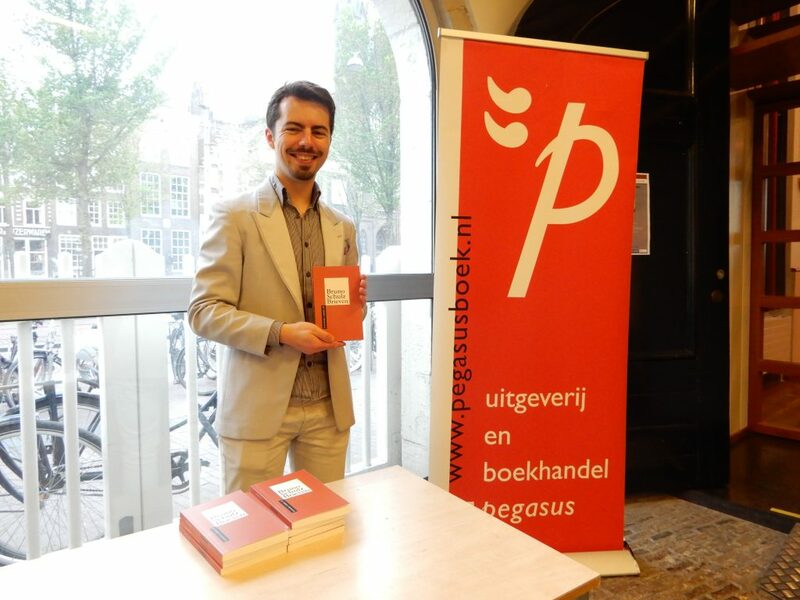 At the presentation of the Dutch translation of Bruno Schulz’ letters. I am currently working on the Dutch translation of a number of poems by Sławomir Worotyński (1942-1983), as well as of Piotr Oczko’s Miotła i krzyż (2013), a cultural history of cleaning in the Netherlands. This last project is financed by the Polish Ministry of Science and Higher Education.